Clearly iStamp: CiSC3 Challenge - Christmas in July! Today we get to show off the First Ever Clearly iStamp Design Team!! These ladies made some outstanding work and set the bar pretty high for themselves!! Prize: $10 gift code to Clearly Digi Stamps for digital stamps. If you use a CDS stamp they will be entered into the drawing twice. Check out this inspiration!! 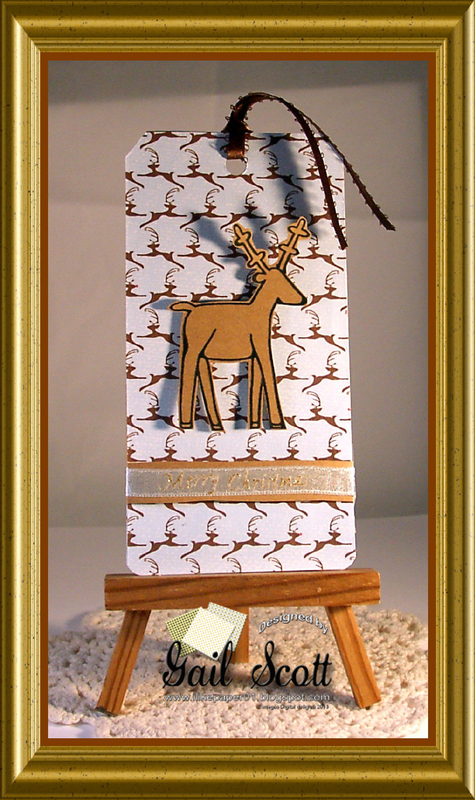 Should get you in the mood to start on those Christmas cards! I thought making Christmas cards in July would make me feel not so hot. Didn't work! But I had fun! Great projects from the DT.. I entered your challenge.. Such gorgeous DT creations, thank you for a fun challenge. Thank you to Clear Digi Stamps for the fun challenge and the wonderful images. Great inspiration form the design team! Thank you for the wonderful DT inspiration and great challenge. I thought making Christmas cards in July its little bit...scary! Happy you all do it!!!! Great challenge, I have added my card #50, thanks! I reposted my card at #55. #54 was an error! Love the challenge. Thank you for allowing me to participate. Glad to be getting started on my Christmas cards. You have inspired me to get a better handle on my Christmas cards. Loving your Design teams inspiration. 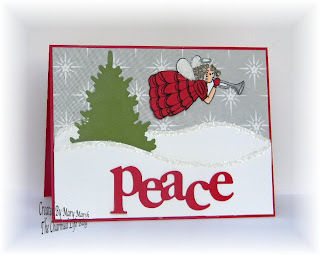 Not thought of making Christmas tags...now I want to do some of them. Going to join your challenge. Love the inspiration from the DT - thank you for posting this fun challenge. 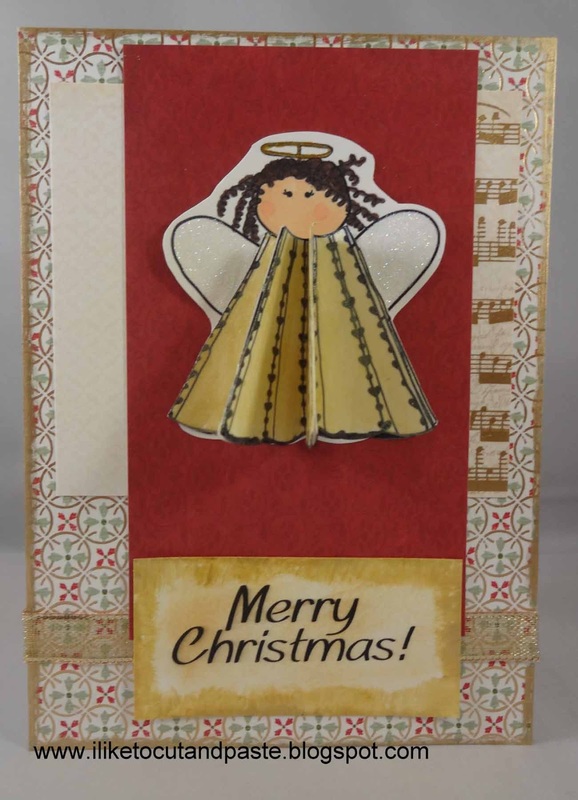 It was fun making a Christmas card in July! 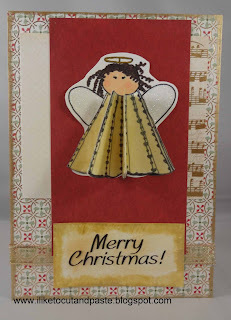 Great challenge and fabulous cards DT. Just a few hours left!! Come join us! !